If you're lucky enough to own an E Type then you'll be familiar with the dilemma that faced us when we added one to our hire fleet. Before we opened our workshop we used local specialist workshops. And the word ' E Type' tended to add a nought to most repair jobs. E Types are desirable, valuable and complex cars. 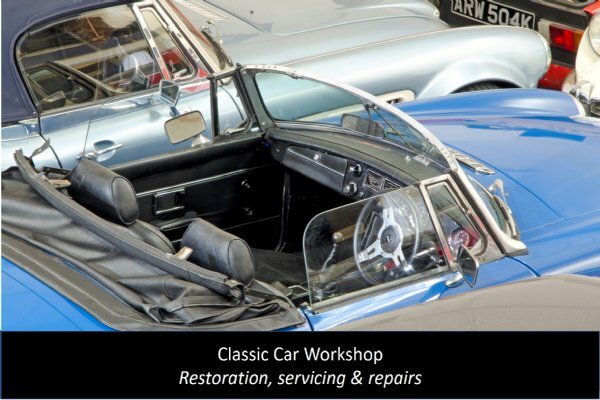 Which is why a small number of garages specialise in their restoration. These high-end renovations have helped push up E Type values to benefit us all. 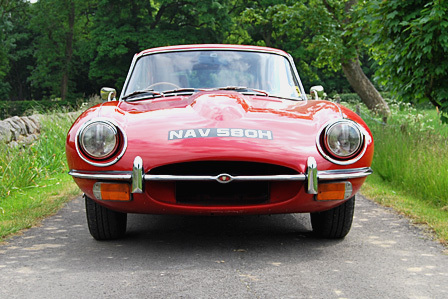 Our approach to E Type maintenance, servicing and repairs is not to cut corners. 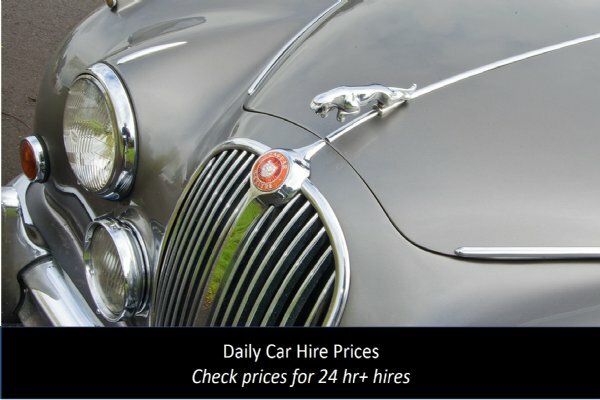 Instead we help owners target their expenditure to get the best result, whilst enabling them to have a car that they can drive and enjoy, rather than a showroom showpiece. 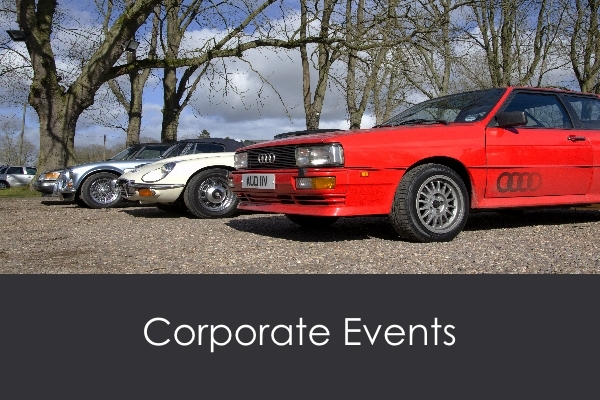 To find out more about how we work call 01527 893733 or email graham@greatescapecars.co.uk. Click on the image to view our recent case studies.